22" wide bucket boat seats with 17" wide center storage console and step. 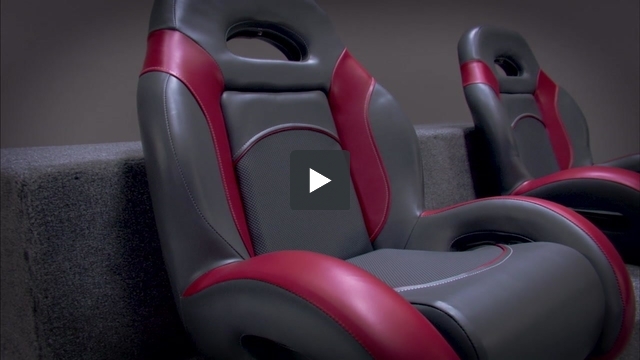 You will need 64" across your seating platform to install these bass boat seats. Factory grade bucket seats with removable back and seat bottom cushion for installation. Solid, single piece rotationally molded plastic shell makes these seats indestructible. Bolt down to install on platform.